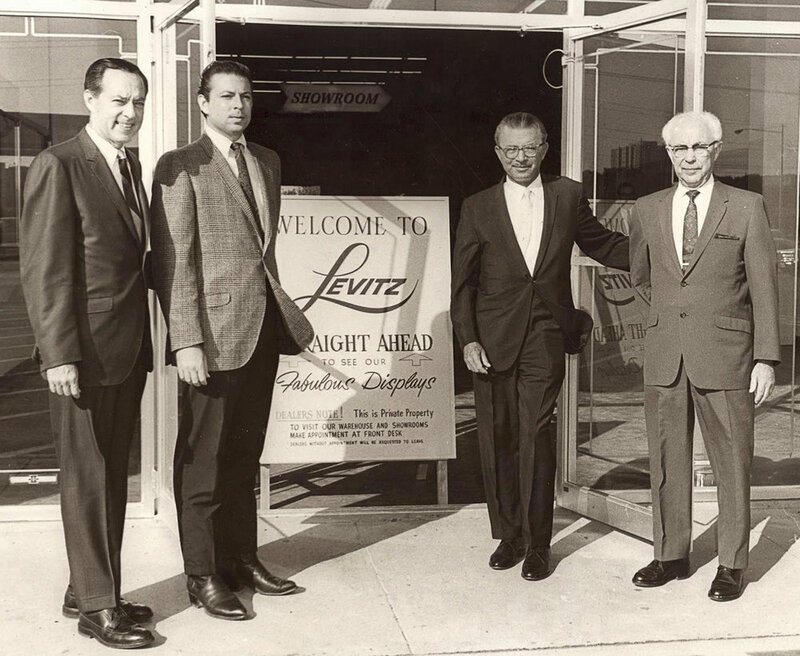 About Us — Levitz Mattress Co.
Beginning in 1910, five generations of the Levitz family have provided quality home furnishings to millions of satisfied clients throughout the USA. We are excited to bring you the same unmatched service, satisfaction, integrity and new innovative sleep technology to you with Levitz Mattress Company. We are Texas owned and operated since 1967. Our family tradition truly makes a difference when you are shopping for a new sleep system. We want you to invest proudly and feel good about your experience with our team – making you a return guest for years to come!